In a horrific instance of human-animal conflict, a man was trampled to death by a wild elephant when he tried to drive away the tusker at Dadagiri in Chirang district along Indo-Bhutan border. The incident took place at 8.30 pm last night at Dadgiri under Runikhata police station of the district. 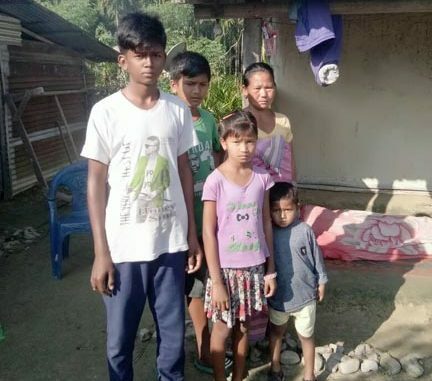 Lankeswar Basumatary, 43, a farmer, died on the spot after the elephant attacked him. Locals said a herd of five to six wild jumbos, which sneaked into the area from the Bhutan jungle, went on rampage in the village. “When the villagers had tried to chase away the elephant, the elephant attacked Basumatary and trampled him to death,” said a villager. The herd subsequently disappeared into the forest. According to villagers, incidents of human-elephant conflict are increasing in the area.